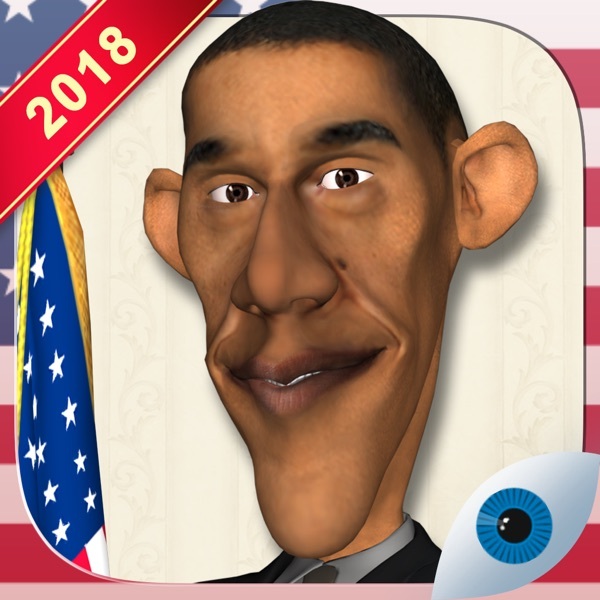 This is a funny talking game about Mr. Obama. 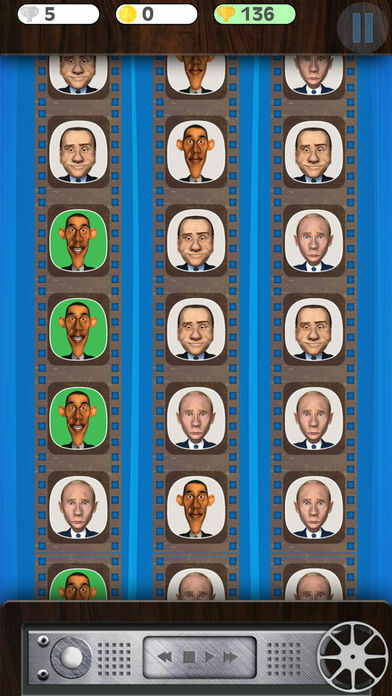 The president will entertain you with many mini-games and tricks. You can try to make him angry with a mess in his cabinet but he will patiently put all things in place. 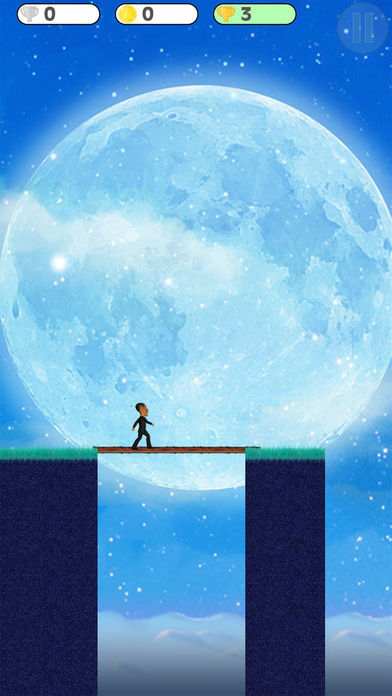 Try to hit him – he will defend himself. Move the US flag – he will fix it. 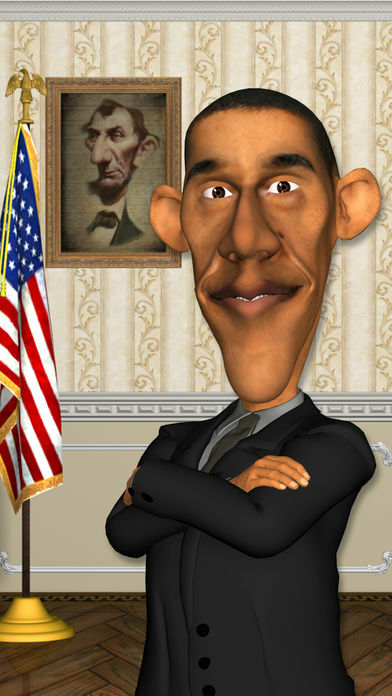 – Talk to Mr. President: Speak and he will repeat what you say with his funny voice. 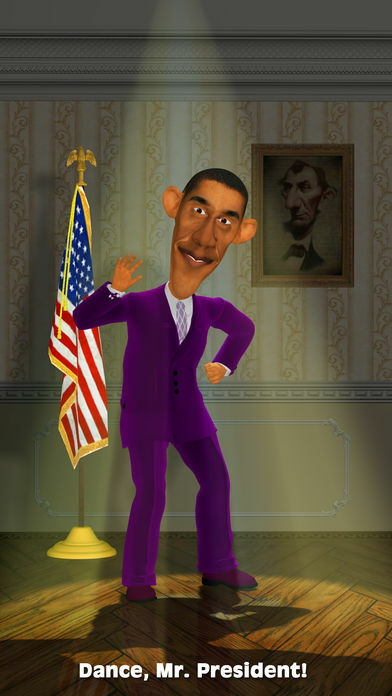 – Play mini-games with Mr. Obama and collect coins to unlock additional games. 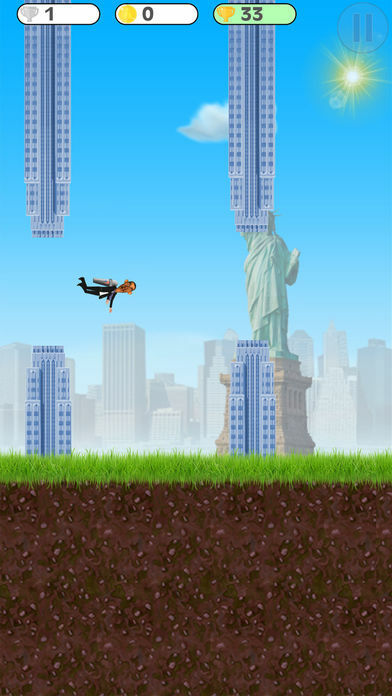 – Help Mr. President to destroy terrorists with a super powerful weapon. Mr. Obama is smart, strong and gracious. You’d better try to have a cup of coffee with him and read the latest news.